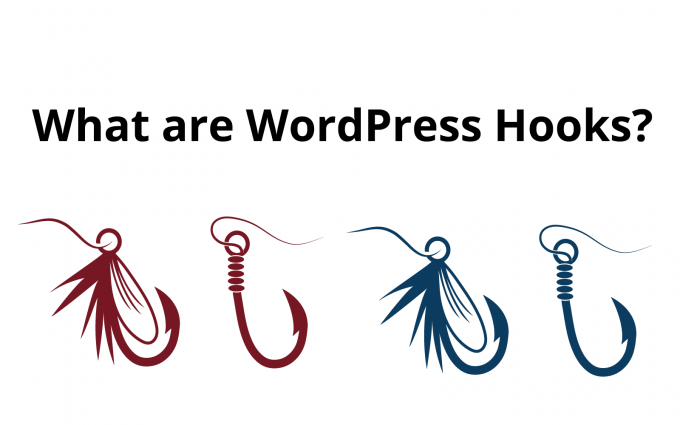 WordPress hooks are standardized, programmatic ways to modify existing WordPress code. They are part of the WordPress API (Application Programming Interface), and are used by programmers who write code that “hooks” into existing WordPress code. The purpose of the API is to create rules that govern how different parts of WordPress interact. By using hooks (and the WordPress API), a programmer ensures that his code plays nicely with others. WordPress hooks come in two flavors: actions and filters. Actions provide the addition (or removal) of code to WordPress functions. Filters modify the output of WordPress functions. For a more detailed introduction, read the WordPress Codex Plugin API.